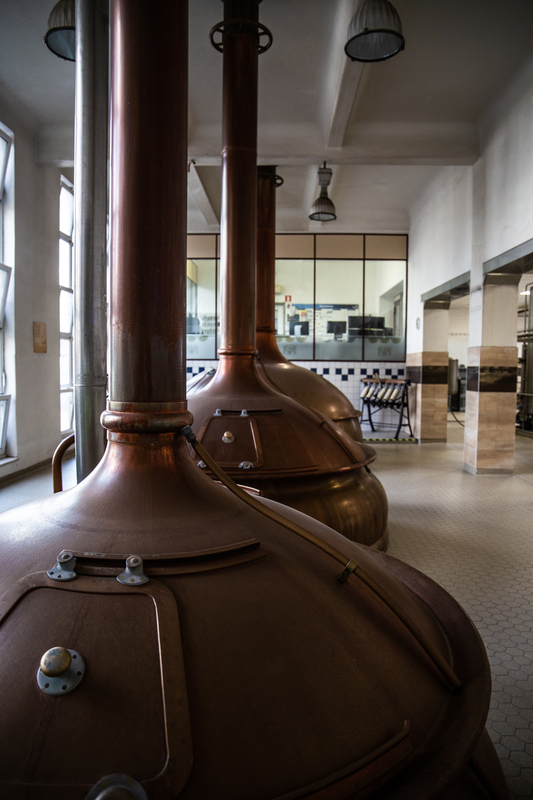 What do monks know about brewing beer…? 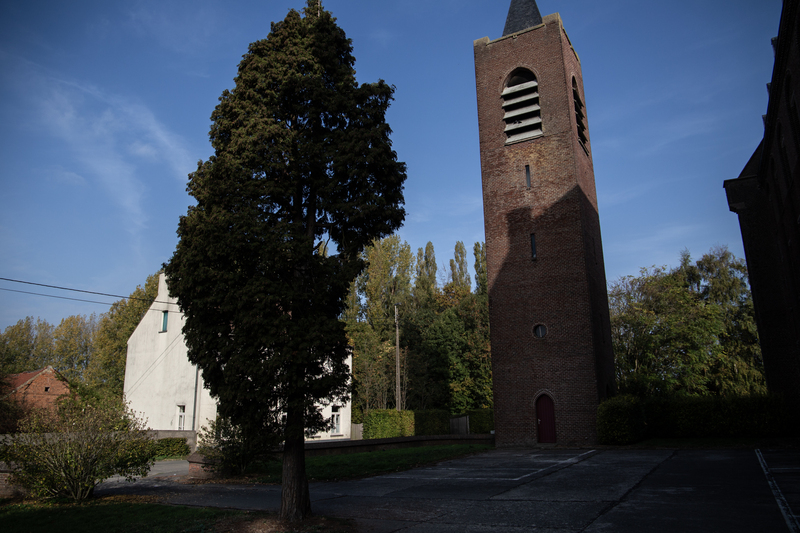 Not a lot—or so I thought as I made my way to the small Belgium town called Affligem on the outskirts of Brussels. In my mind the connection between what beer and monks represented seemed disparate and, for the most part, non-conducive to the piety required to maintain such a devotion. To put it bluntly, to stay in a monastery is no joke. It requires devotion, rigour and restraint. They pray seven times every day, with only an hour allotted time for recreation. 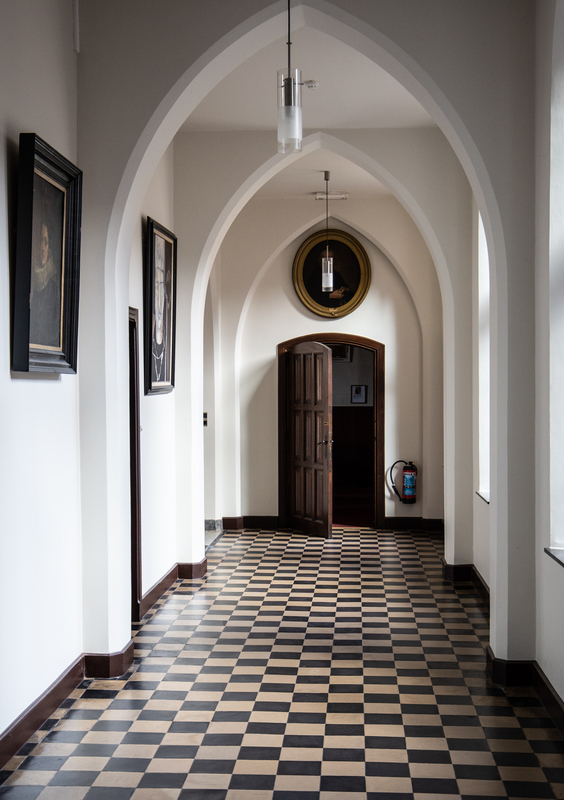 They also adhere to the Benedictine mantra of “Ora et Labora” which translates as “Prayer and Work” and is essentially what their days consist of, maintaining the general upkeep of their vast grounds whilst preforming their ritualistic prayers. I say vast, but it pales in comparison to the 350 hectares initially gifted monks to start the Aflligem Monastery, grounds gradually reduced in the main due to the parasitical nature of war. In the early days the monks provided a life-line for their community, utilising their vast produce and wealth to supply locals during times of scarcity. In those days the Monastery neared fifty-five Monks living on the grounds, but now only ten monks remain, a sign of the change in culture, faith and priorities. This all begs the question, why did they make beer? 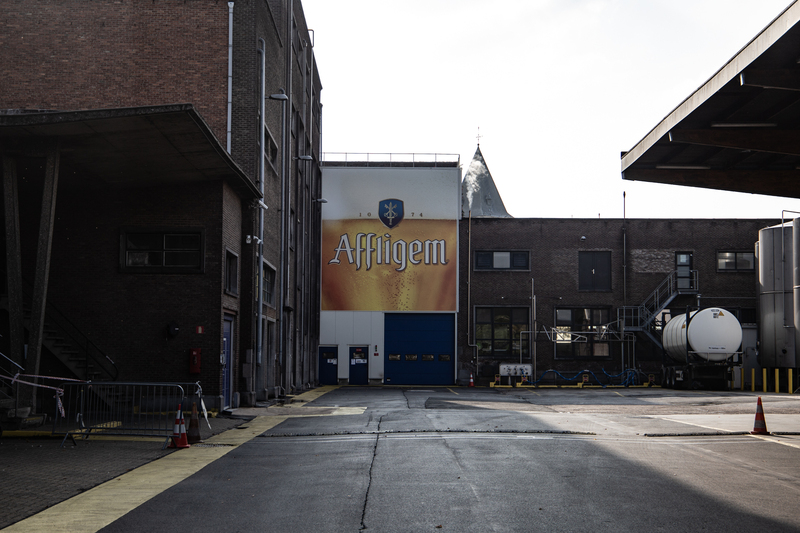 As it happens, founded in 1074, Affligem is one of the oldest Abbey beers with more than 1,000 years of brewing expertise. 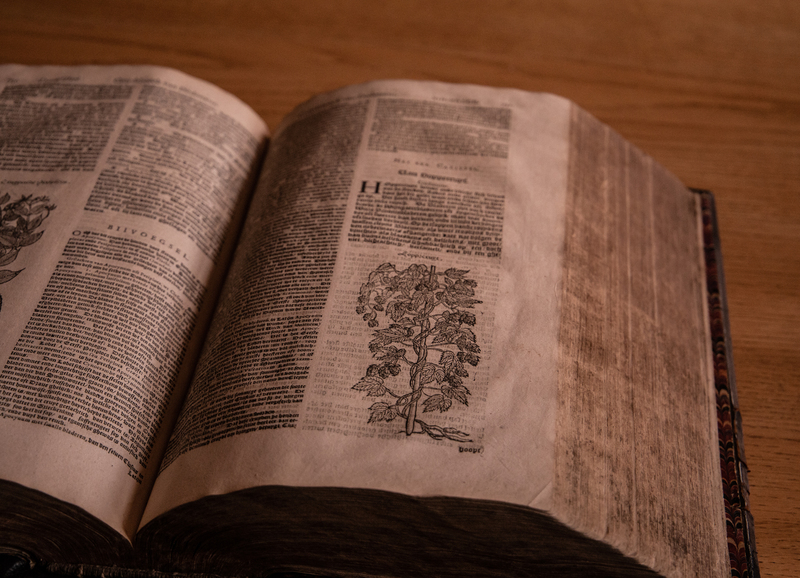 Naturally herbology was one of the sciences afforded to the monks, with some of the oldest references to hops found in their extensive library, and eventually this knowledge led to the creation of their now famous beer. 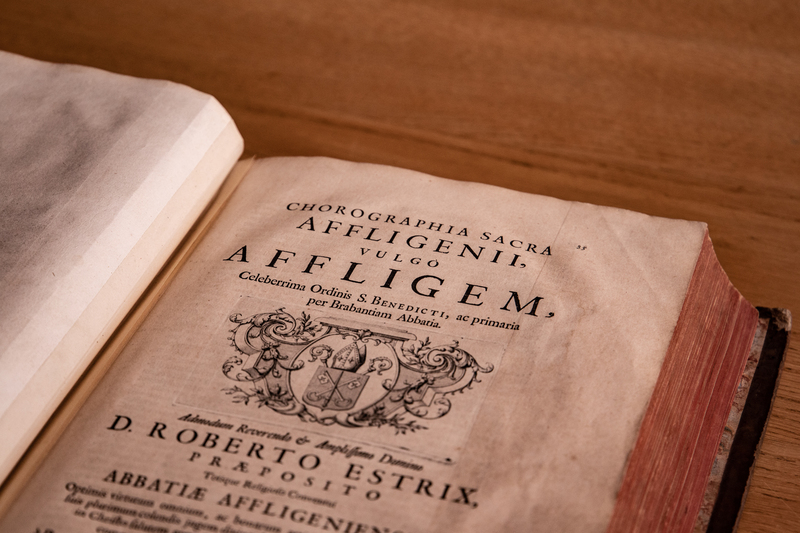 It comes to no surprise that the beer was a popular produce, but when the Affligem Abbot at the time found out about its growing popularity he banned the brewing of the beer in the Monastery. 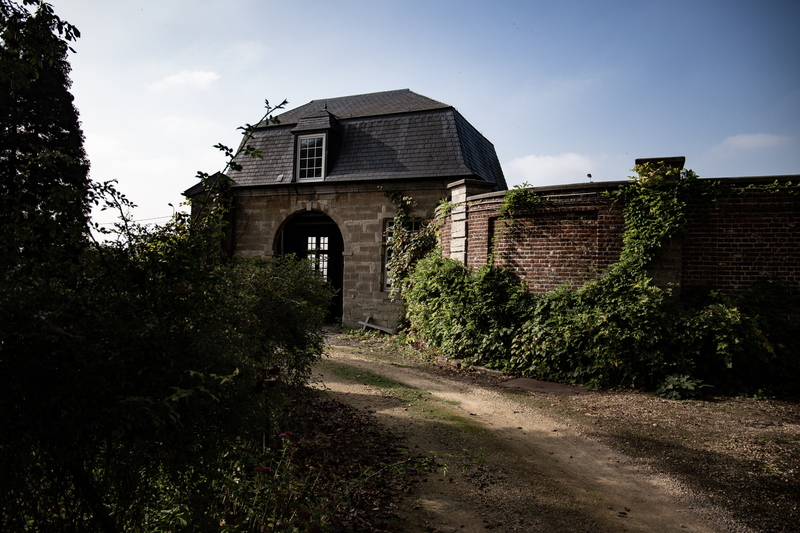 Unperturbed, a network of monks continued to brew the beer in secret and eventually the Abbot relented and allowed them to continue their endeavours—quite literally with his blessing—and the reputation of Affligem beer grew from strength to strength throughout the ages. Affligem beers are characterised by soft fruitiness and a fresh and balanced bitter backbone, gained via a typical Affligem yeast added during the fermentation process; a recipe passed down from generation to generation. 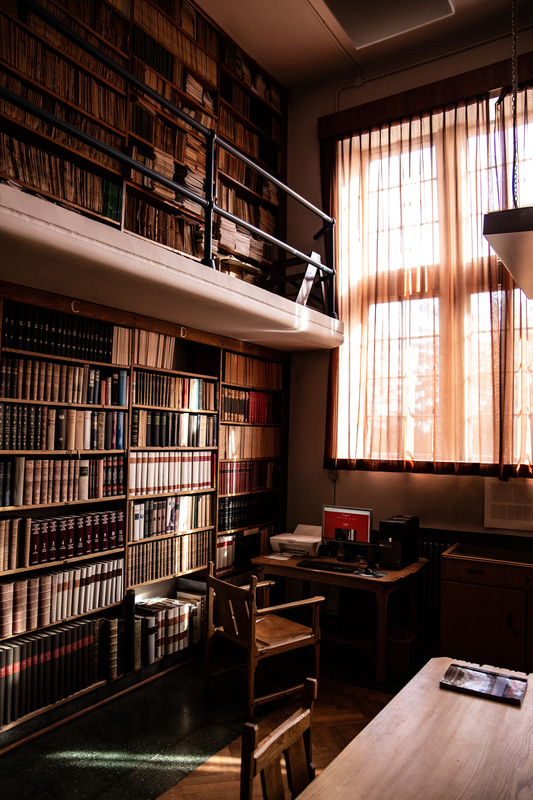 The only section in the Library under lock and key was a book cabinet which they affectionately named “Hell”, books that required special dispensation from the Abbot to read once he felt you could “handle” them. 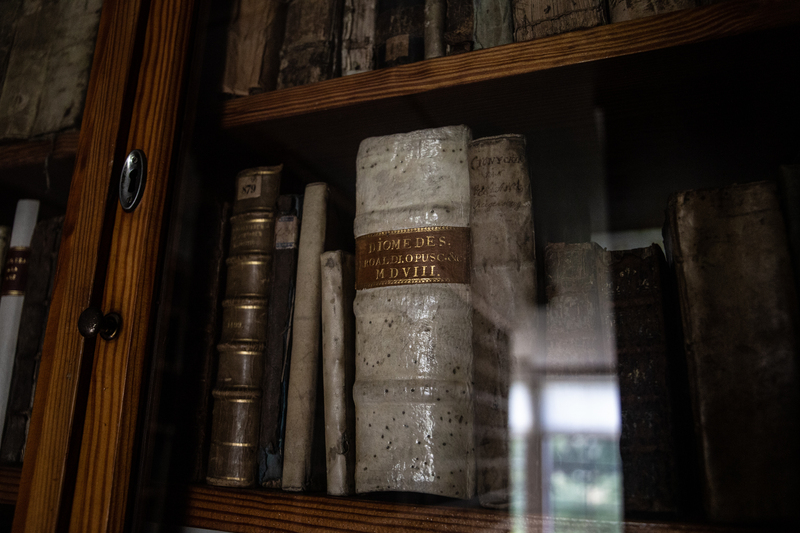 Books by Darwin and Voltaire stood out amongst a host of infamous thinkers throughout the ages that have challenged biblical teachings. 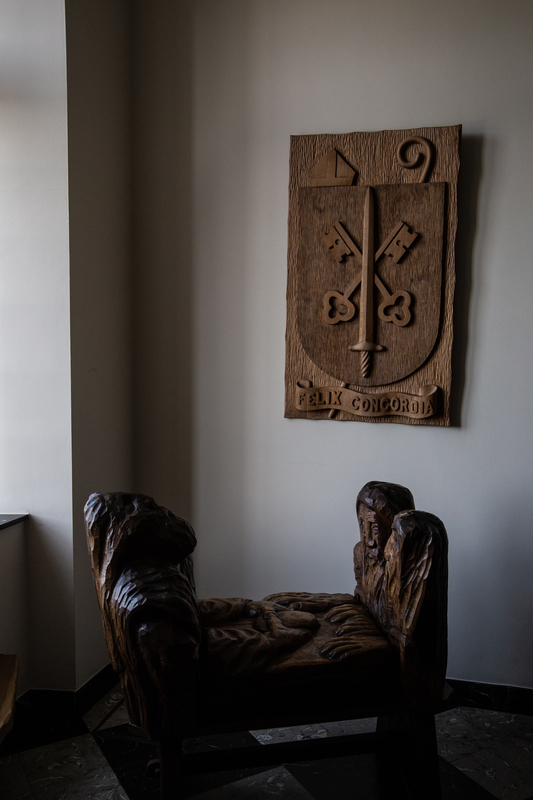 All in all, the monastery was a relaxed place—quiet yes, but not unnervingly so. Even lunch was taken in silence. As we sat down with the monks for lunch, we were joined by additional guests, University Students who utilise the tranquil surroundings of the monastery to help them focus as they prepare for end of year exams. Although the surroundings and customs are vastly different from university life, one thing they might find familiar was a glass of beer that was served during lunch, albeit not in the mindset of ”hair of the dog” rather merely as a light refreshment. I noted that this was not Affligem, and I was later informed that Affligem was considered too potent (6.8abv) for a lunchtime tipple. Hard to argue with that logic, as I later found out through our extensive Affligem tastings and food pairings that followed our brief monastic stay. 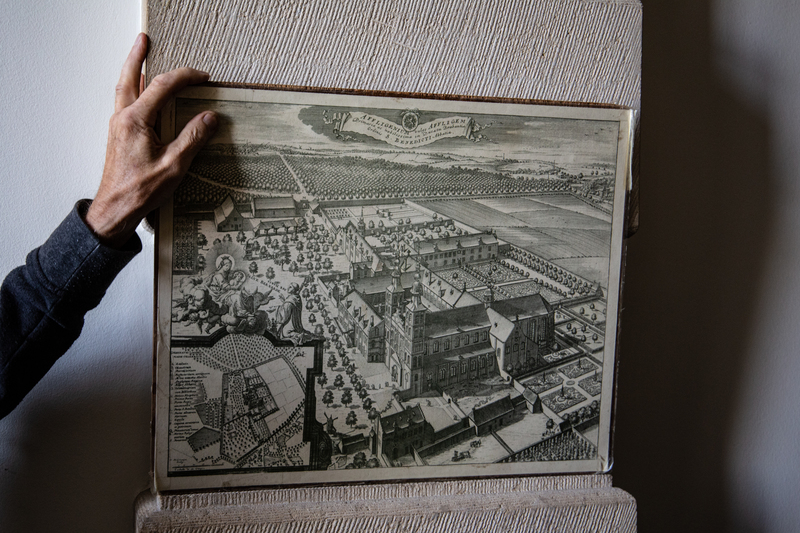 Before we left the monastery for the small Flemish village of Opwijk—where the Affligem Brewery resides— we spent time with Abbot Jan (or ‘John’ in English) who was the abbot of the Affligem abbey until the year 20001. 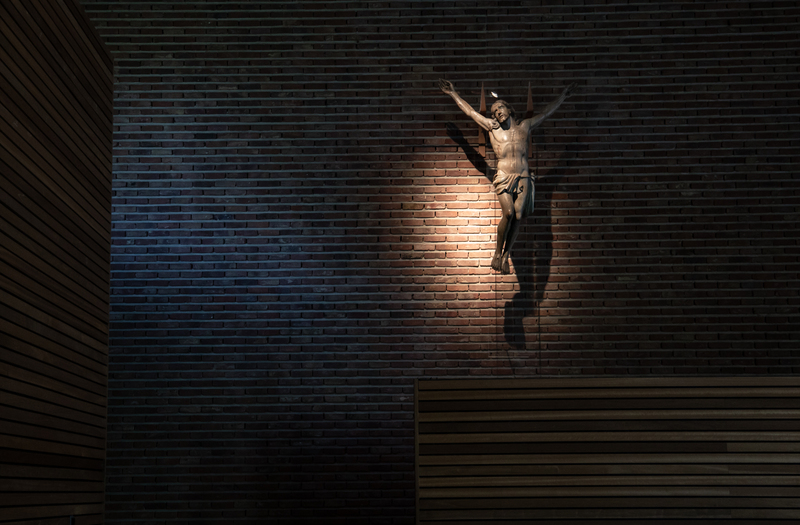 93 years of age, he had been at the Affligem Abbey for over 80 years and was still alert and conversive. 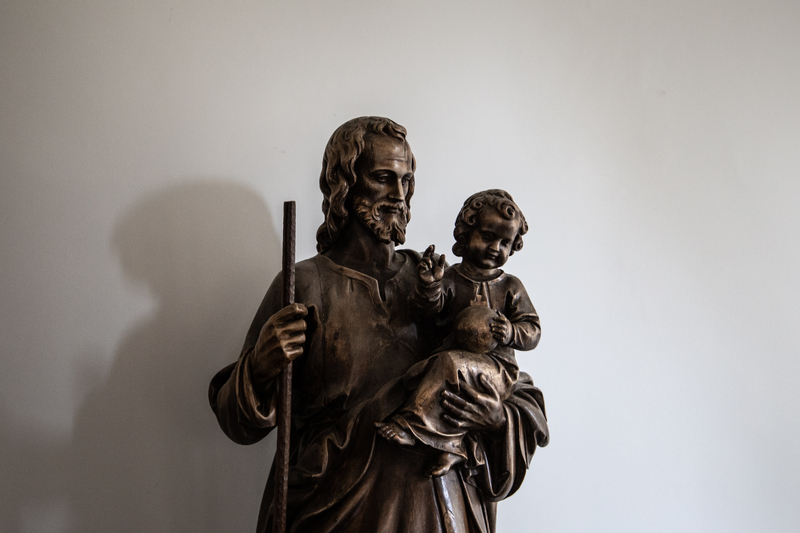 Despite him claiming to speak poor English, he responded eloquently to any question posed and had a peace about him that reified his monastic journey. Apparently, his favourite tipple is the Affligem Triple (9% abv, the strongest one) which the monks were allowed to drink during their hour of recreation. 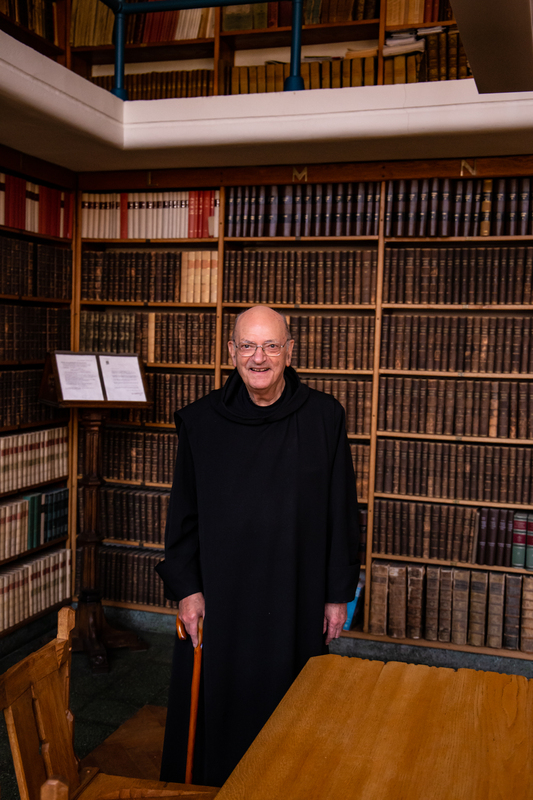 I asked him what the most important thing was he had learned in his 80 years at the monastery, to which he simply replied “I learned how to pray”. 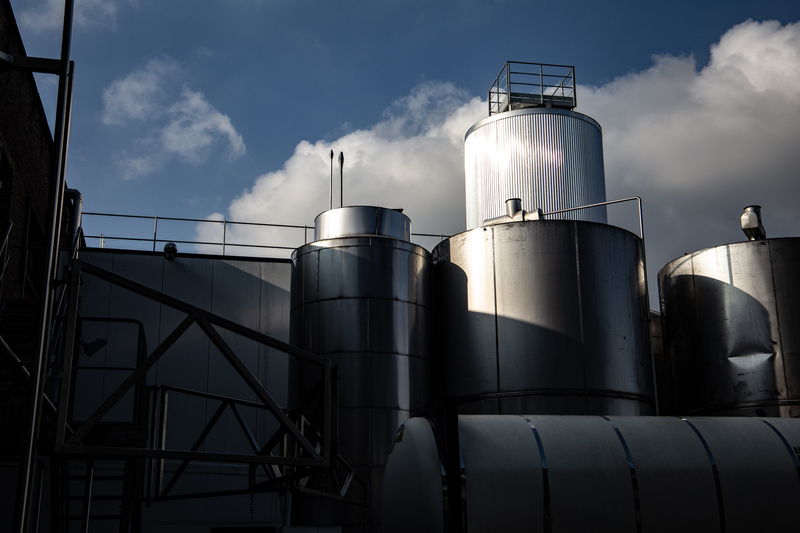 This simple humility was shared by Wouter Hollevoet, Brewery Manager of Affligem, as he walked us around the compact yet extensive Affligem brewery in Opwijk. “Felix Concordia” is the saying of the Affligem Abbey, which is Latin for “Happiness in Harmony”, and it aptly sums up the relationship between monastery and brewery, heritage and technology that work together to produce a beer that is both loyal to that past but modern in its production; to this day Affligem continues to deliver a purebred Belgian beer. In acknowledgement of this heritage, each bottle is signed off with the Affligem Abbey crest; two crossing keys (a typical reference to Saint Peter), and the sword (a typical reference to Saint Paul). APPEARANCE: Golden yellow beer, lightly sparkling, with a creamy and compact foam collar. AROMA: Well-balanced aroma, fresh and spiced with notes of citrus fruits and vanilla, accentuated by the refermentation within the bottle. TASTE: Lightly malted with tropical fruits tones (banana). MOUTH: Feels round in the mouth with a pleasant lightness. FINAL TASTE: Fresh and hopped. APPEARANCE: An amber-redbeer with a light bubble and a silky foam collar. AROMA: Spicy and complex for the nose, with a touch of caramel. TASTE: Lightly malted and subtly soft thanks to carefully selected malts. Spicy notes of star anise and caramel biscuits accentuated by the refermentation within the bottle. MOUTH: Full of character and round, with a pleasant lightness. FINAL TASTE: Fresh and spicy. AROMA: Lightly malted with a smell of intense notes of ripe fruits (banana). TASTE: Slightly sweetened with notes of fruits cores and citrus fruits, accentuated by the refermentation within the bottle, that develops to a fresh and pleasant bitterness. MOUTH: Feels round in the mouth, with a rich complexity. Perfectly balanced considering the high alcohol rate. FINAL TASTE: Lightly bitter and prolonged. 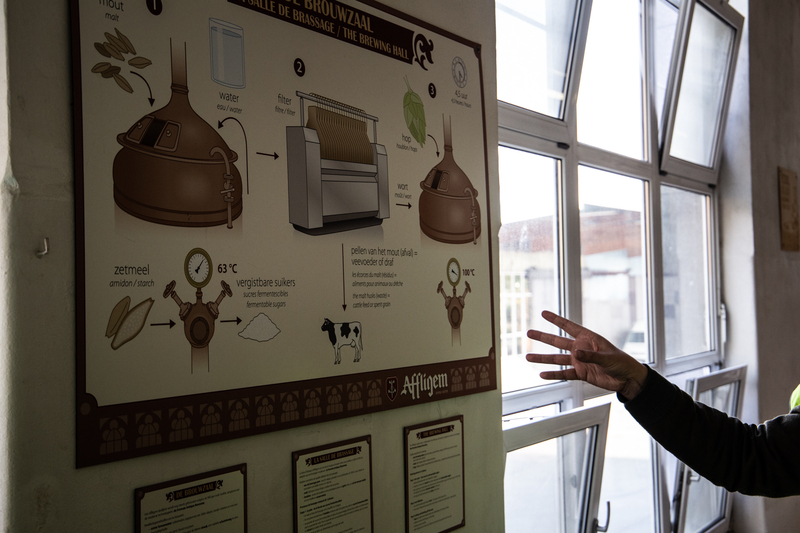 As the (or ‘my’) saying goes, “the proof of the beer is in the drinking” and having tasted Affligem in its multiple variants and with a variety of food pairings, I can faithfully confirm that the monks do indeed know a great deal about how to brew beer. 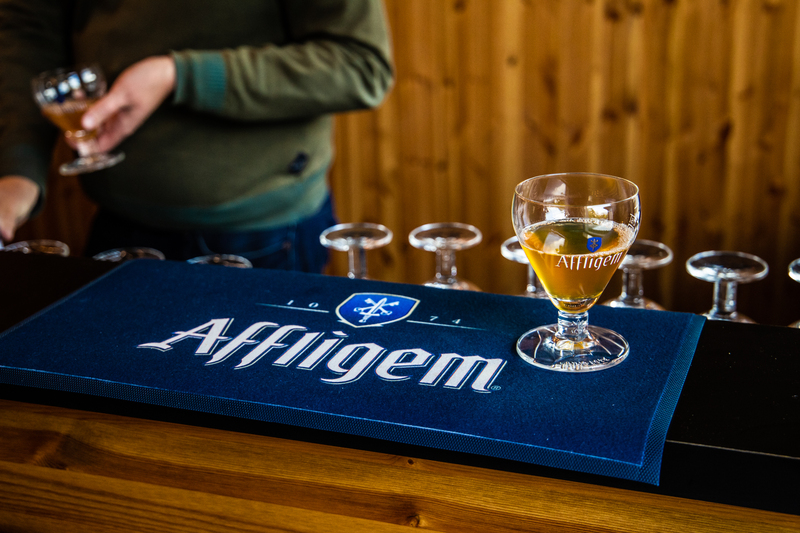 Affligem Beer is available all over the world with the biggest markets being Belgium, France & Netherlands.